The Juggernaut, by Peter A. Dixon. Overall, I enjoyed the story, but it left me wanting in some areas. I went to my first convention on Sunday! I knew that fellow author and blogger MLS Weech was going to be there, so I wanted to take the opportunity to stop by his table. But I also wanted to start preparing for my next big move in book publishing: selling my book at conventions. The Ultra-Secret First Draft – Total Reveal! I just finished reading the first draft of Jessie’s first novel, and I’m going to reveal everything about the novel against her wishes say as little as possible to avoid her furious flailing. Last week I received the Blogger Recognition Award from both MLS Weech and Nichole McGhie! Friday Write-Day: We Have an Imprint! We have a publishing imprint! 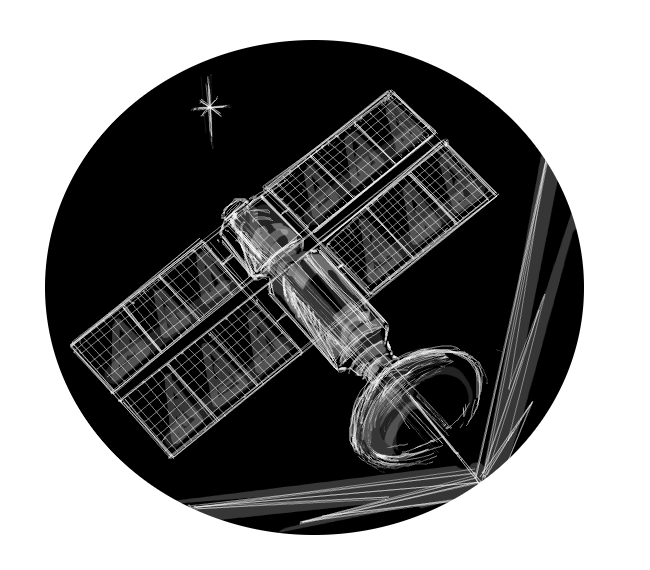 Jessie and I have officially founded (wow, that’s a big word) Evening Satellite Publishing! Indie books are fun. 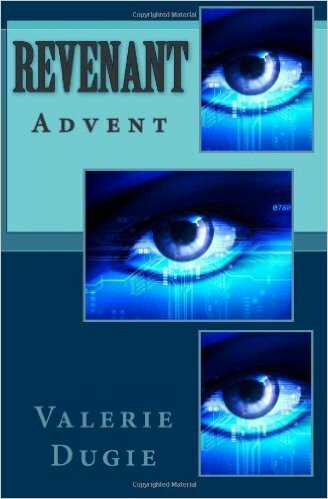 I came upon Revenant: Advent because I happen to know the author personally. When I found out recently that Valerie Dugie had published her first book in 2010, I promised I would read it. Lesson #37 from finishing my first manuscript: Try to find that balance. Accomplishing anything effectively is about balance. Finishing the first draft of The Warden of Everfeld: Memento over the last few months was a bit tiresome. I had not met my monthly writing goals since the end of NaNoWriMo 2015, and I was constantly falling behind – according to my own exceedingly high standards. I just wanted it done, but I didn’t always have the motivation or the willpower to just sit down and write.